Quality leads can be hard to come by, especially when you aren’t putting enough focus on lead generation, or your usual lead generation efforts are flat lining. In enterprise and B2B industries especially, generating leads takes time and thoughtful strategy. Without both, you’ll generate low quality leads, few leads, or a mix of both! 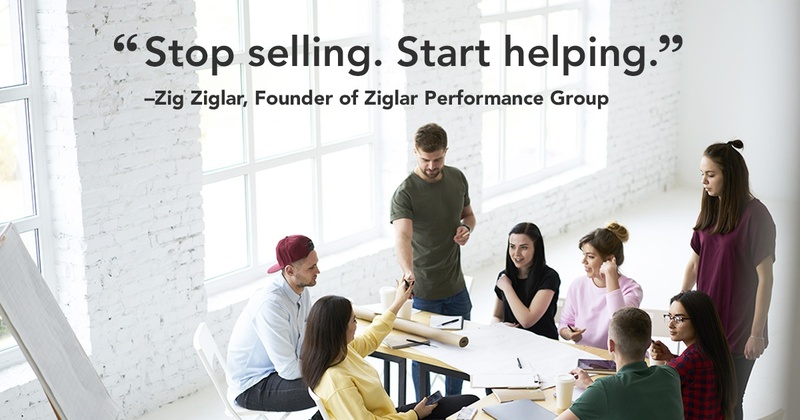 Luckily, there are multiple ways you can fill your sales pipeline with sales-ready leads and shorten your sales cycle. Do your sales team a favor and give these ideas a try -- trust us, they’ll thank you for it. 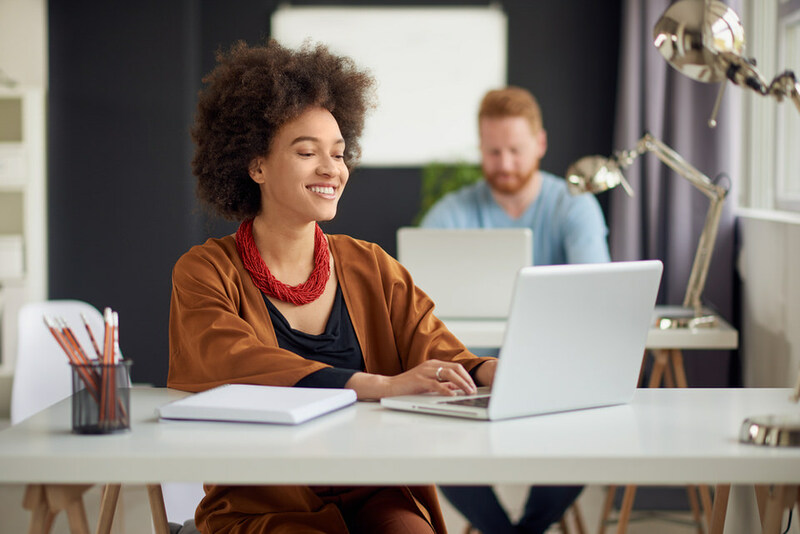 While you may be familiar with account based marketing as one of the more recent “buzzworthy” strategies, it’s much more than a fad. 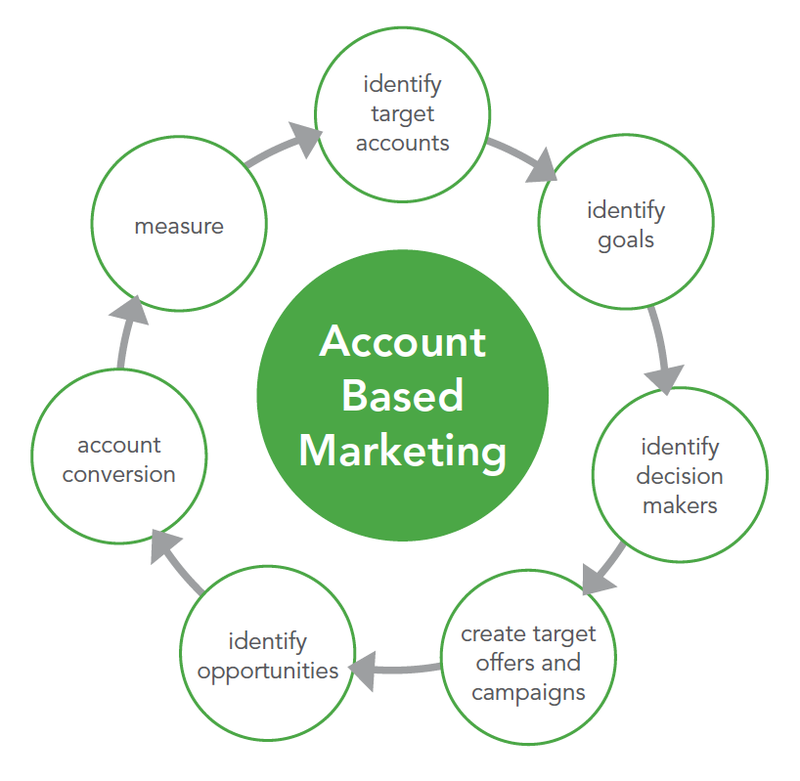 Account based marketing (ABM for short) is a multi-channel marketing approach that specifically targets and nurtures your ideal customer accounts. Think of ABM as to spearfishing, as inbound marketing is to casting a net. Rather than appealing to your target audience in general (through inbound marketing), you specifically and directly target the accounts you want to have as customers. Because of it’s hyper-specific outreach method, ABM is best used in the B2B industry where multiple decision makers can be targeted at once. Specifically targeting multiple key decision makers and getting each of them on board results in higher conversion rates and a shortened sales cycle (making this method very cost effective). Tactics include CRM retargeting ads, personalized outreach, and hyper focused email campaigns. Before creating your campaign, identify your ideal customer profile. 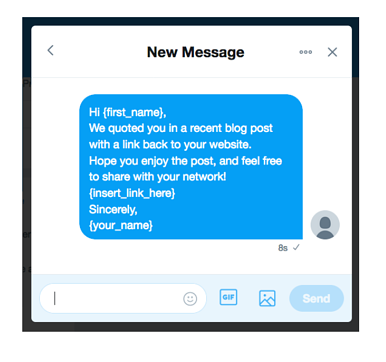 From that, select approximately 5 key accounts that you’ll target with highly personalized communications, along with a larger audience you can send broader (but still highly personalized!) communications to. To get your foot in the door, develop a highly relevant, valuable offer or content piece that your target accounts will be enticed by and appreciate. 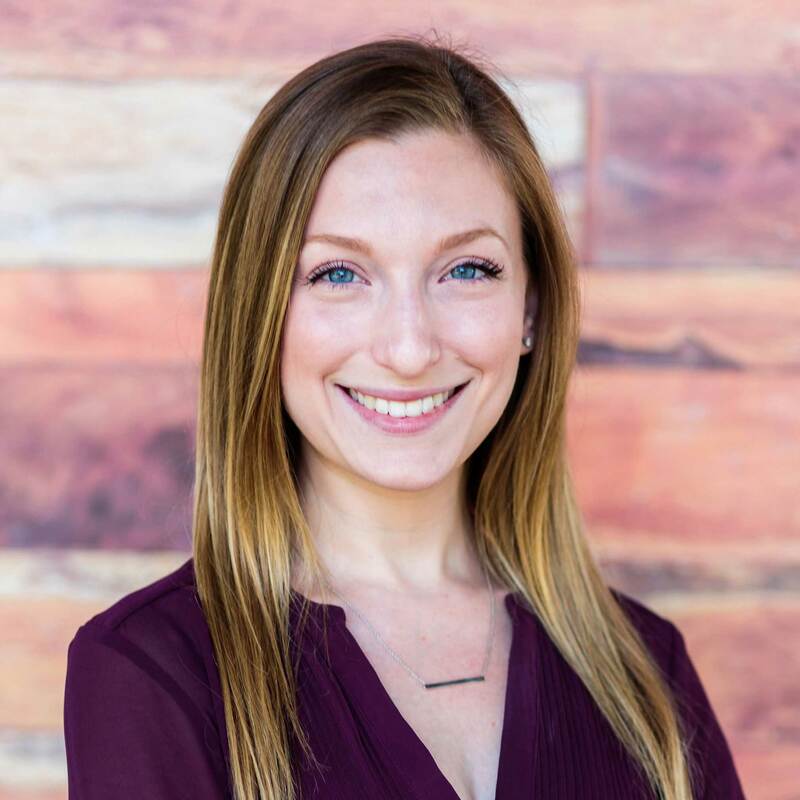 Steer clear of sales messages early in your outreach approach -- there will be plenty of opportunities for that later on in your communication strategy, and by that point the decision makers you’re targeting will be more receptive to it. Throughout the outreach campaign, use demand generation to solidify the prospect’s need for your product or service. Surely you know to use social media to generate awareness and engagement, but don’t overlook it as a lead generation tool! Social media works wonderfully for creating and sustaining relationships between your business and your prospects/customers. Doing so means sharing helpful, relevant information and offers that will resonate with them, keep them engaged, and allow them to recognize your business as a trusted industry leader. 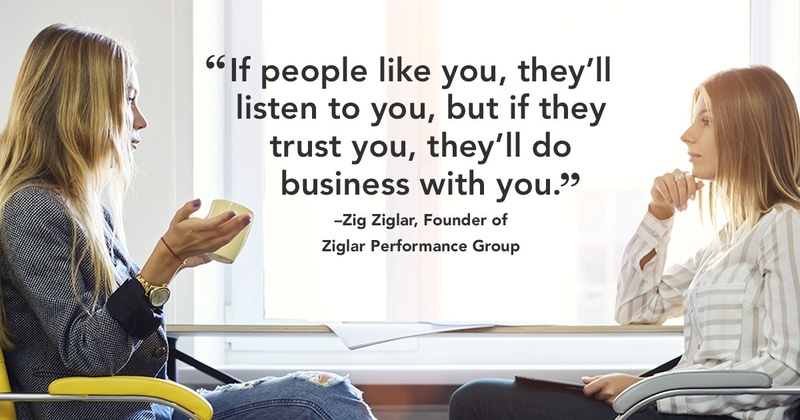 As they say, trust is the foundation of every relationship and every sale. While sharing relevant and helpful content may allow you to nurture relationships overtime, what about specifically seeking out and establishing relationships? You can use social media for that too through keyword monitoring and social media outreach. Keyword monitoring allows you to track relevant keywords to identify a need or demand for your solution. You can use keyword monitoring tools, like HubSpot’s Social Monitoring tool to alert you when a potential customer tweets any of the keywords you’ve elected to follow. Target point-of-need keywords: what might your prospects tweet if they are in need of your solution? Target competitor keywords so you can identify displeased customers. Track keywords related to your brand so you can monitor customer satisfaction and keep an eye out for prospective customers. Use keyword mentions as an opportunity to open up a conversation with prospects and customers. Share advice and information that will resolve their problems, address their needs, and build trust. Keep track of the messages that perform the best and reuse them. Use PMs to reach out to potential prospects with special offers and incentives. If you’re in the B2B space, LinkedIn is the platform to turn to when it comes to attracting new sales prospects via campaigns. Its concentrated audience of professionals allows you to target by the audience that matches the company type, size, employee, and other segments you’re going after. 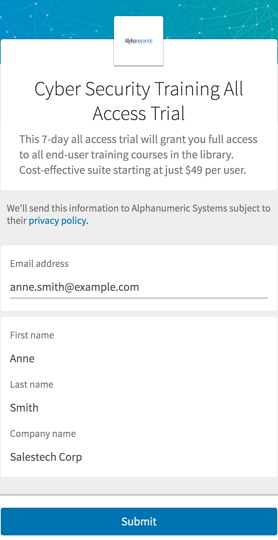 And LinkedIn Lead Gen Forms makes it even easier for you to get them as a lead. When a prospect clicks on your LinkedIn ad, the Lead Gen Form will be displayed directly within LinkedIn where they can fill it out to receive what the ad promised. By giving prospects the opportunity to remain on LinkedIn rather than having to exit to your website to fulfill their need, you’re making the experience less disruptive and that much more enticing. Keep your form fields limited. Don’t add fields outside of the ones that LinkedIn will auto populate for the user, if you can help it. This gives leads the opportunity to interact with your brand, without disrupting their experience. A/B test creatives and refresh them at least once a week so that your audience won’t experience ad fatigue. Read this cautionary post on the biggest LinkedIn Lead Gen campaign no-nos. For personalized advice on how to fill your pipeline with sales-ready leads and shorten your sales cycle, reserve a B2B lead generation discovery session.